Fanconi syndrome is an inherited disease in the Basenji. Due to renal dysfunction, electrolytes and nutritive substances can not be reabsorbed from the urine. Therefore, important metabolic substrates are excreted with the urine. Excessive uptake of water and urinating are typical symptoms. High glucose concentrations can be measured in the urine as well. Without treatment, affected dogs exhibit amyosthenia, acidosis and general weakness that leads to death ultimately. 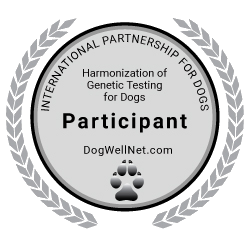 In Basenji dogs onset of Fanconi syndrome is found at the age of four to eight years.